This large lot is surrounded by panoramic mountain views and an 18-hole golf course. Featuring a driving range, miles of walking & biking trails, wildlife, bird watching, and easy access to northwest Montana's many streams, lakes and public lands, Indian Springs is a wonderful community located just minutes from Eureka. The cultural amenities and skiing in Whitefish and Fernie are both less than an hour away. Minimal monthly HOA fees cover lawn maintenance, snow plowing and road maintenance. Call Cindy & John Ruth at 406-890-0155, or your real estate professional. 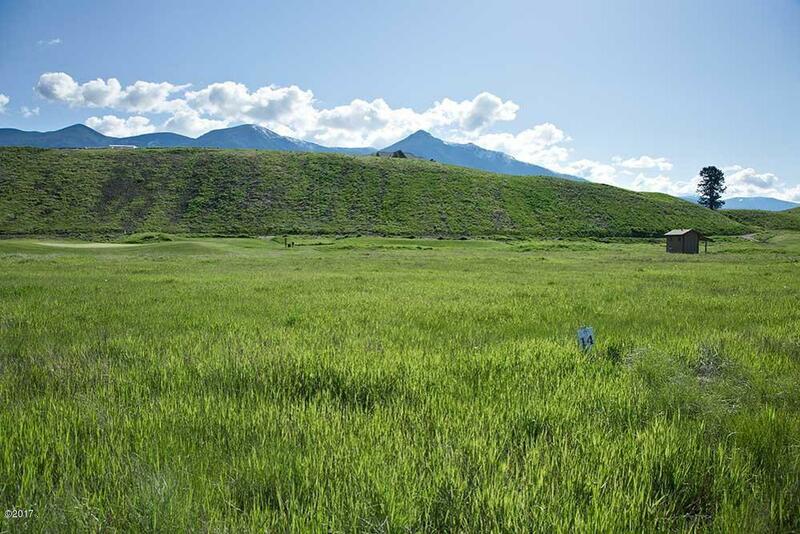 Lot 14 Peltier Place is a Land for sale in Eureka, MT. It's listed for $53,000 and it's been on ERA.com for 313 days. , this property has a lot size of 18,295 Sq. Ft.. This listing is provided courtesy of PUREWEST REAL ESTATE - WHITEFISH. Interested in seeing more Eureka homes for sale? Here on ERA.com, you can search for all Eureka MLS listings, save properties that catch your eye, and contact a real estate agent when you're ready to take the next step! Website provided and owned by ERA Lambros Real Estate.